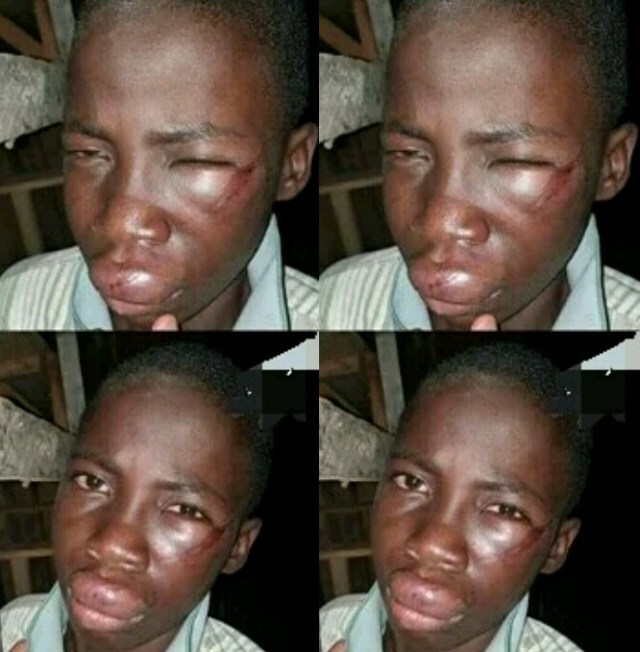 The boy was seriously brutalize with cane by the social studies teacher, Mr Babatunde. What Do We Call This Discipline Or Wickedness??? ?